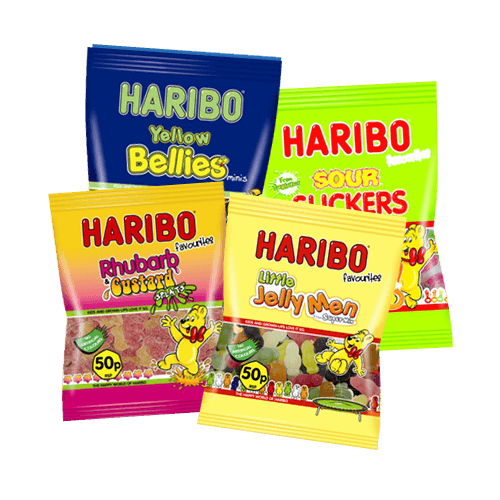 Perfect for sharing our selection of wholesale Haribo 50p Favourites will add more selection to your confectionery range and are loved by kids and adults alike. 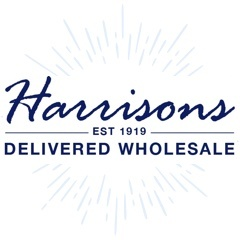 The range includes Giant Strawbs, Minions, Sour Suckers and more. Order before 12pm and in most cases you'll receive your products the next working day.